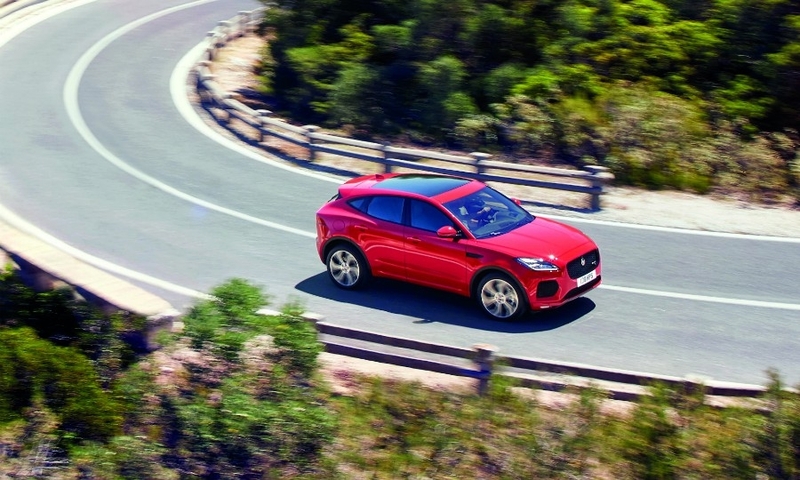 PORTO-VECCHIO, Corsica — You know that the shift to crossovers and SUVs has staying power when you find yourself crossing a stream in a Jaguar — on purpose. 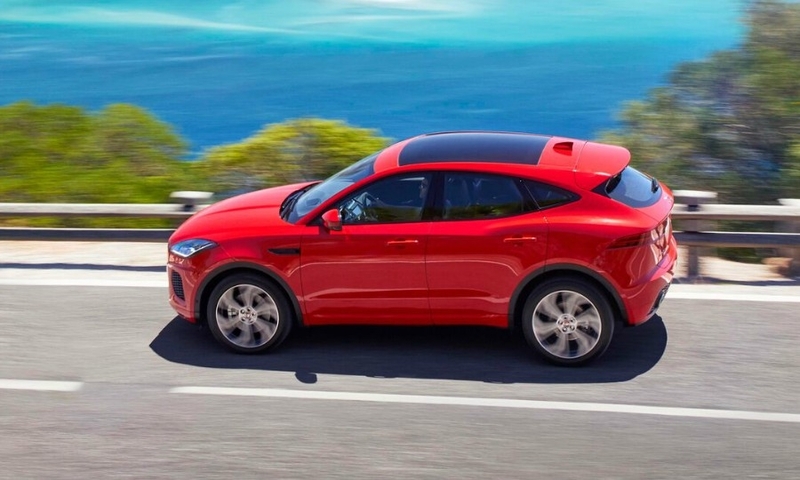 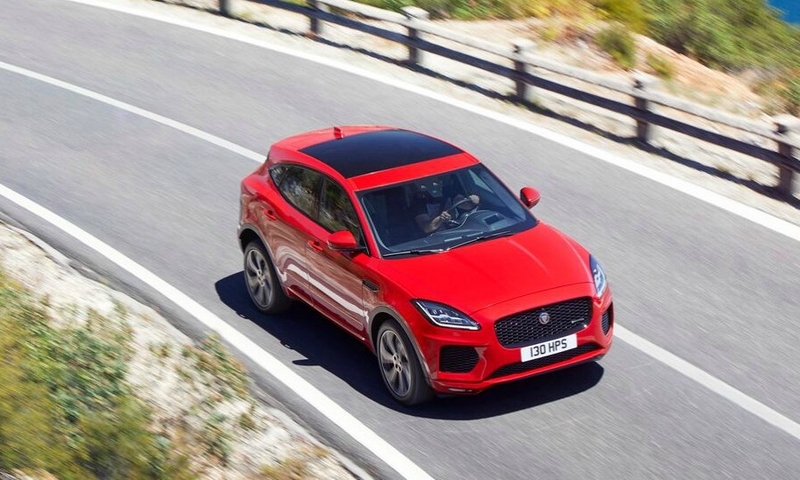 During a media introduction this month of the Jaguar E-Pace compact crossover, Jaguar Land Rover officials devised a tortuous obstacle course on this mountainous French island to test the second utility to wear a Jaguar badge. 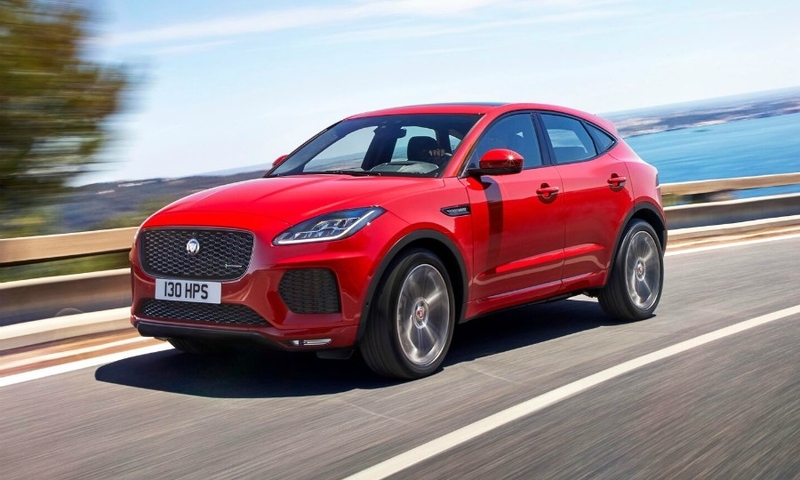 Jaguar is trying to create some marketing space between its crossovers and those of its competitors from Audi, Infiniti, Mercedes, Porsche and BMW by endowing the E-Pace with serious off-road capability. 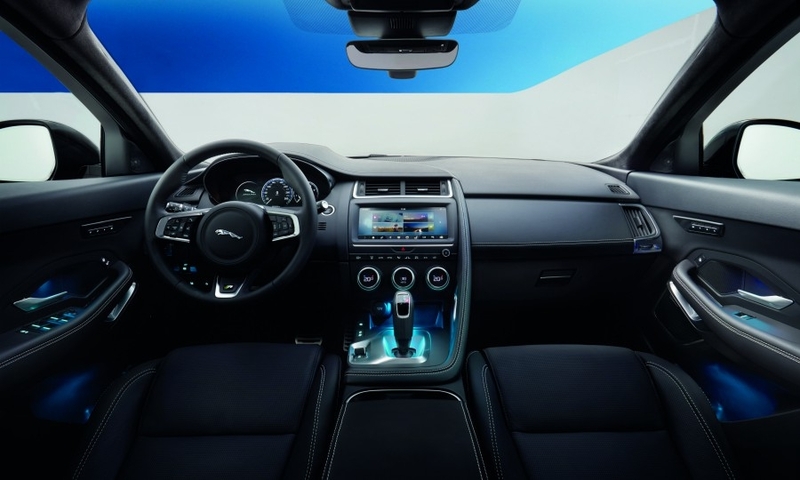 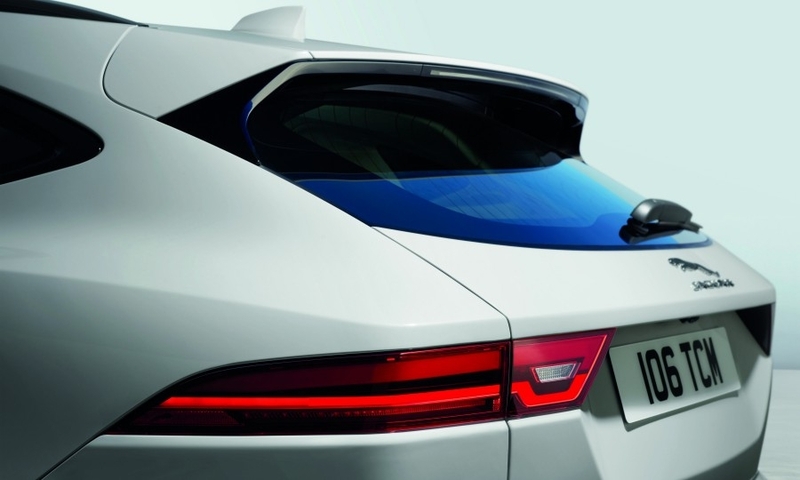 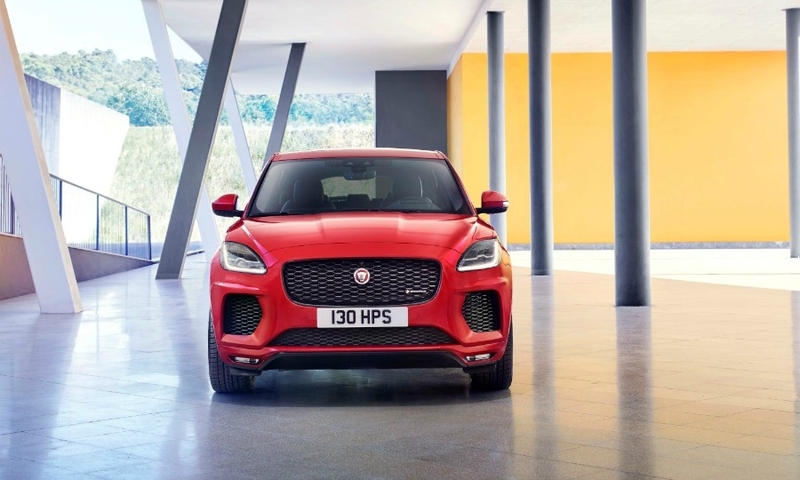 Jaguar has an advantage here because the bones of the E-Pace can be found under Land Rover's Discovery Sport and the upcoming generation of the Range Rover Evoque. 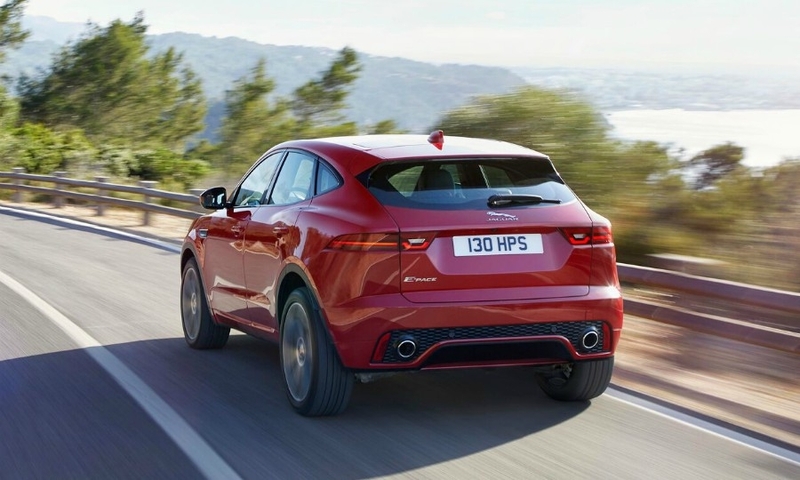 So even though E-Pace drivers are unlikely to veer far off road, that capability is built-in. 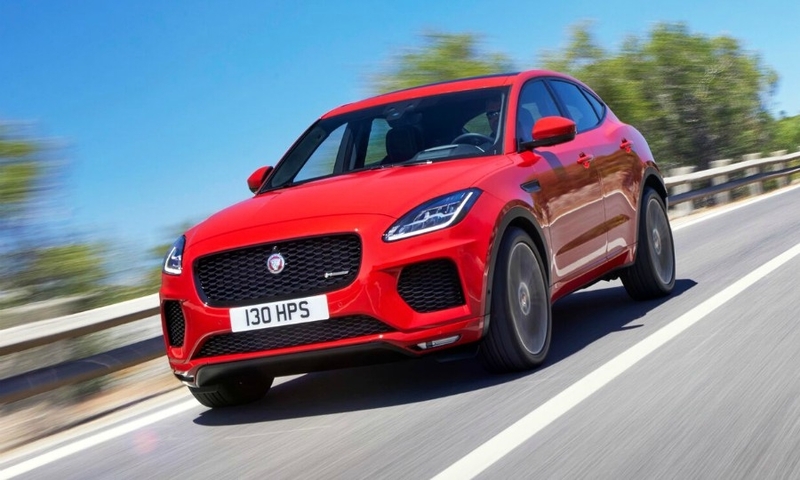 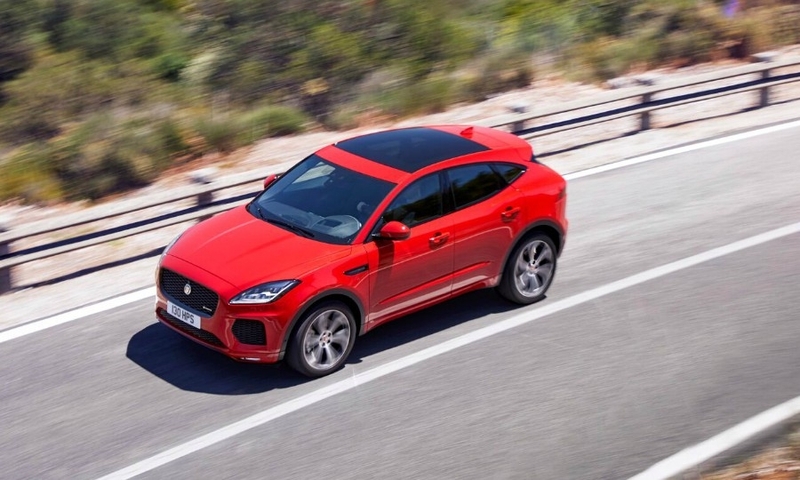 Jaguar engineers, taking a page from Porsche, tuned the E-Pace's four-wheel independent suspension for lively on-road handling. 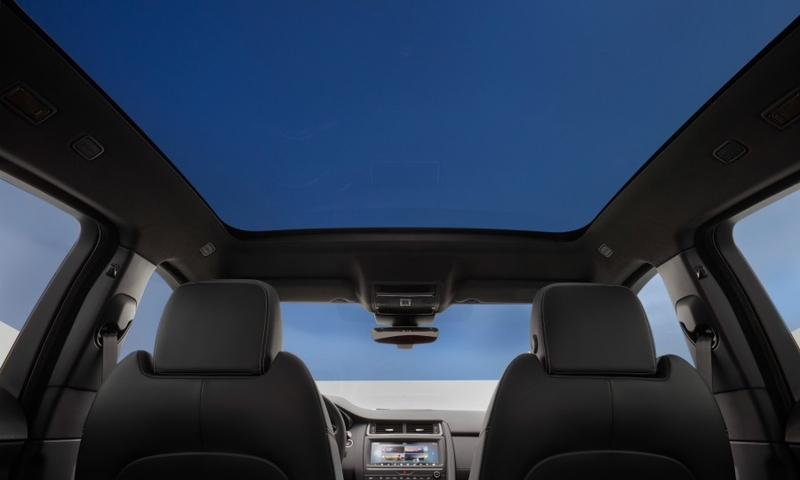 The raised ride height for occasional off-road driving doesn't affect the two-ton vehicle's cornering ability, thanks in part to electronic nannies in the suspension and powertrain that assist the driver in strenuous maneuvers.